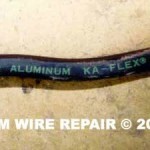 Welcome to Aluminum Wire Repair, Inc. - Aluminum Wire Repair, Inc. 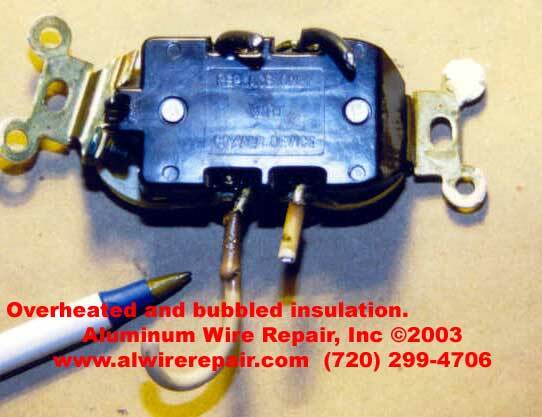 Welcome to Aluminum Wire Repair, Inc.
Aluminum Wiring (shown at right) was used in the construction of roughly 1.5 million U.S. homes built between 1965 and 1973. According to a report published by the U.S. Consumer Product Safety Commission (CPSC), homes wired with aluminum wire manufactured before 1972 (“old technology” aluminum wire) are 55 times more likely to have one or more connections reach Fire Hazard Conditions than is a home wired with copper. This problem only gets worse with time. 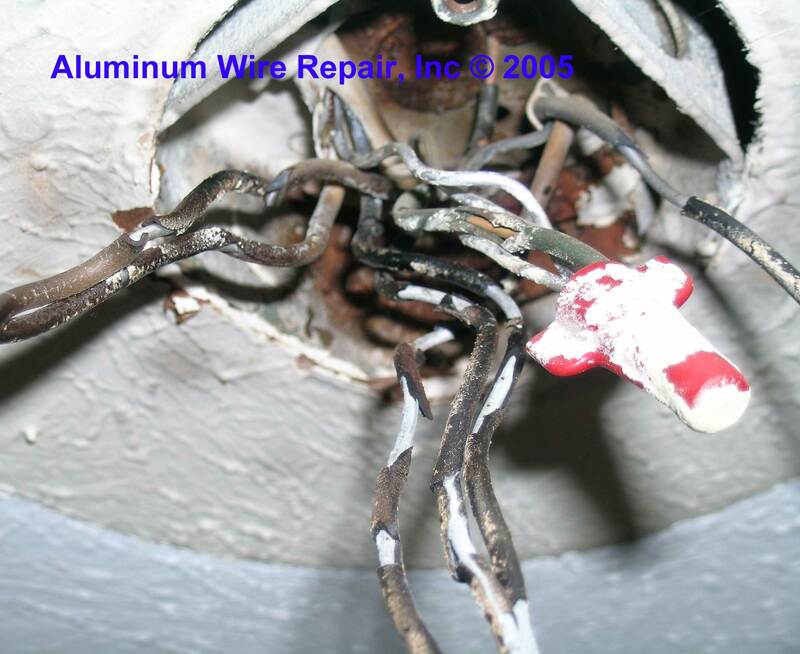 The aluminum-wired connections that fail tend to progressively deteriorate at a slow rate, and after many years can reach very high temperature while still remaining electrically functional in the circuits. 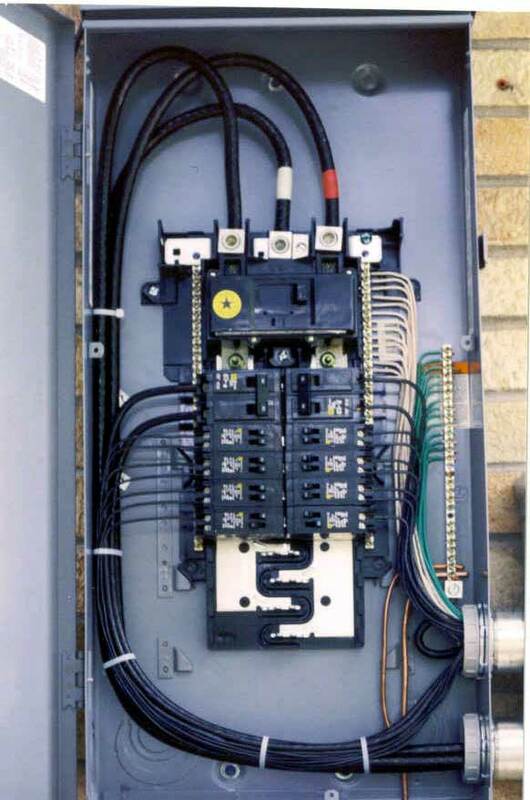 A large number of connection burnouts have occurred in aluminum-wired homes. Many fires have occurred some involving injury and death. 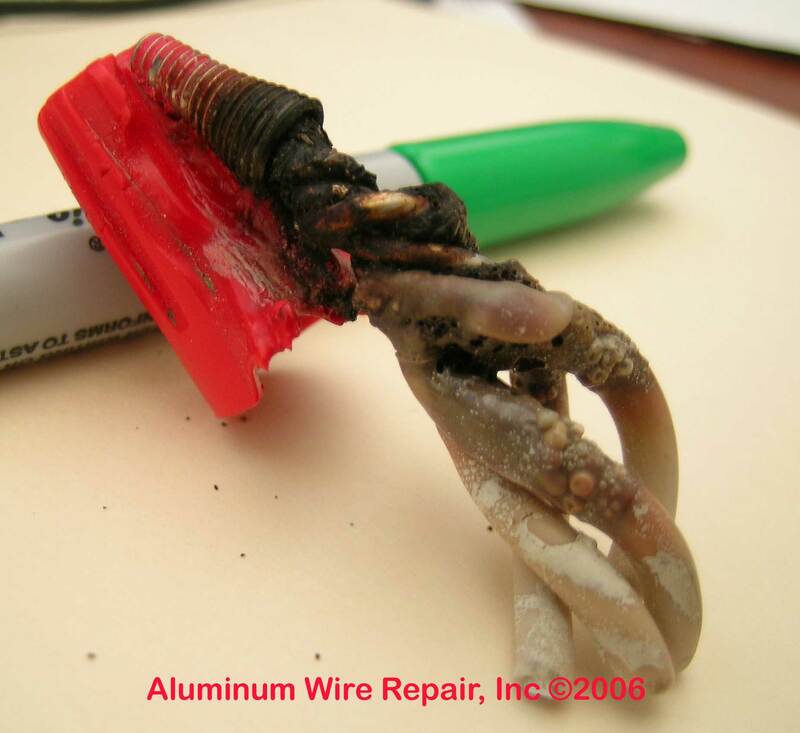 Initial investigations into hazards associated with aluminum wiring were spearheaded by the CPSC. The federal agency works very closely with manufacturers and testing organizations like the UL. Its findings are taken seriously due in part to its ability to impose industry standards. 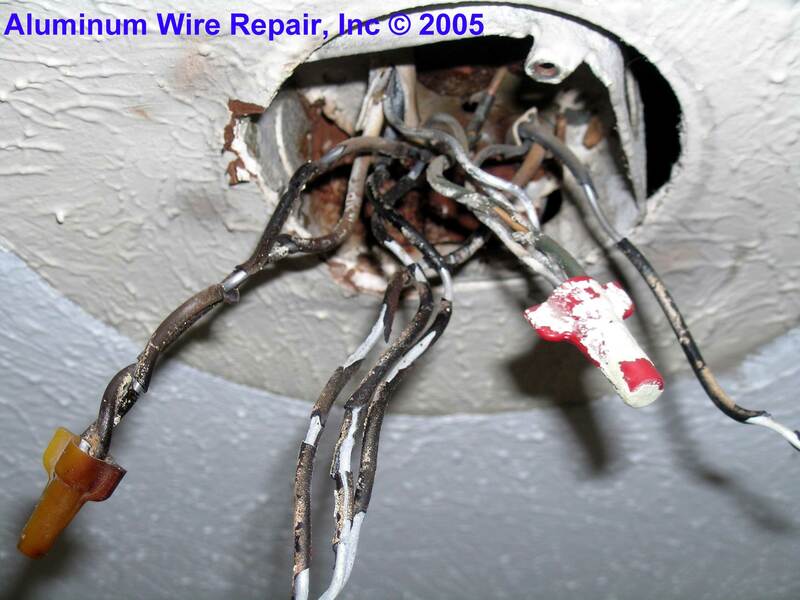 In the mid-1970s, the CPSC began distributing information concerning the potential hazards of aluminum wiring. It also was working to seek relief for people with homes wired with aluminum. This resulted in a 1976 lawsuit filed by Kaiser Aluminum & Chemical Corporation against the CPSC, ending in 1979 with a federal appeals court ruling that deemed electrical distribution items not to be consumer products.